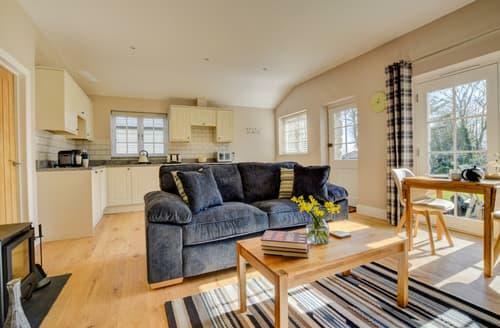 What our customers are saying about our Holiday Cottages In Sancreed To Rent. 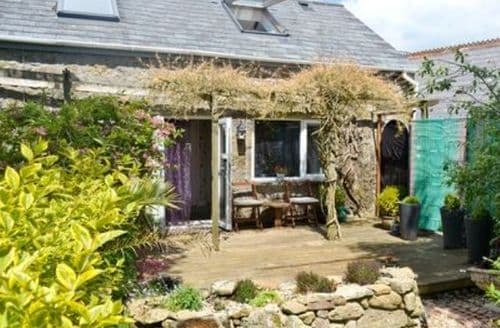 "In over thirty years of holidaying as a disabled single person, I have NEVER been treated with so much kindness and given so much help by the owner of this idyllic cottage ( Karin ). I cannot praise highly enough the lengths to which she was willing to accommodate my needs. 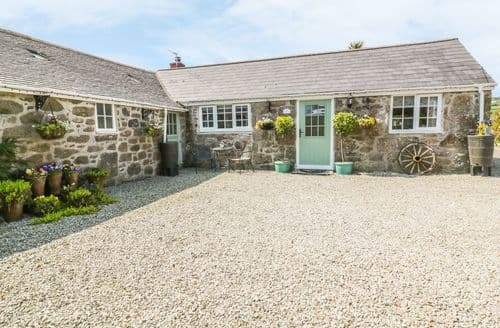 This cottage is absolutely idyllic , and I would have no quarms whatsoever in recommending this beautiful property to anyone looking for the perfect quiet getaway. Five stars all the way !!!!!!!" 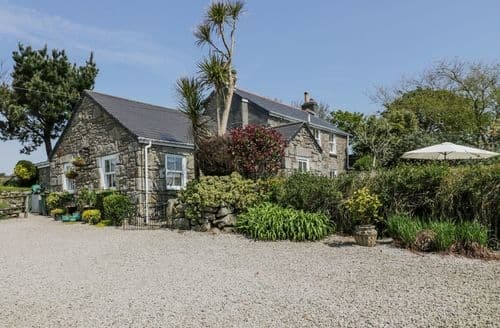 "S84476, Sancreed, was the best holiday cottage we have stayed in, and we've stayed in quite a few over the years. We found the owner very friendly and extremely helpful. A welcome basket containing essential items plus biscuits for our dog, and a Cornish cream tea was most welcome. We were unfortunately unlucky with the weather which was very wet and very windy. We cannot praise S84476 enough and would thoroughly recommend it." 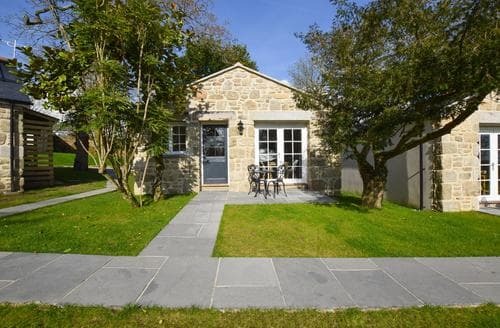 "A little gem of a cottage. Perfect for two of us and our retriever! 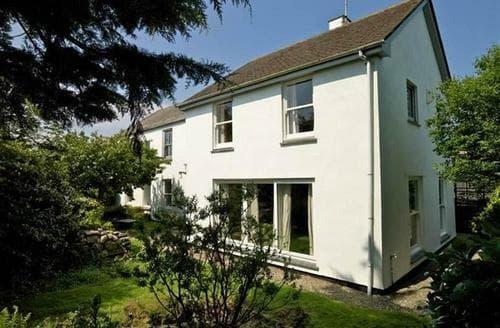 Tucked away in a peaceful and very quiet location, but with easy access to all the delights that West Cornwall has to offer. The owners were really kind and helpful, with a lovely basket of goodies to welcome us when we arrived. Weather a bit disappointing but that's a risk you take at this time of year. Would certainly recommend!" "The kitchen is so small that it is difficult to make a meal, and lacks oven trays. Shower is good, but we often found it difficult to get sufficiently hot water in the taps. Porch is excellent for leaving wet and muddy footwear. 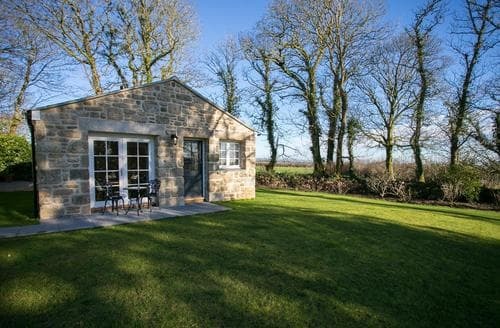 The cottage is set in beautiful countryside, wonderful for walking direct from the door. The information pack for walks was useful and the hosts helpful." 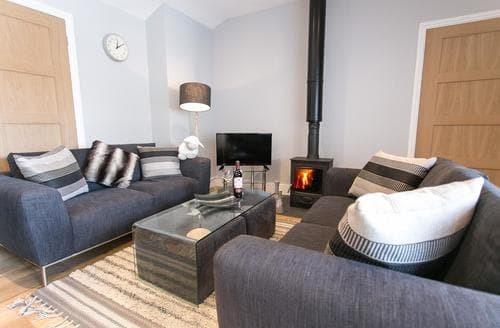 "Perfect for two of us and our retriever! 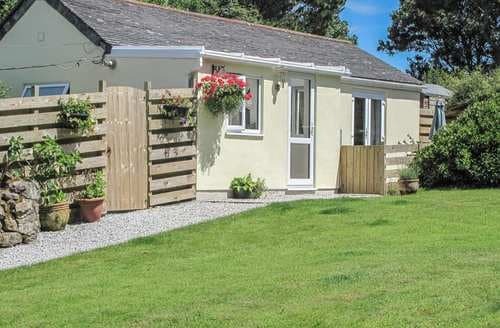 Tucked away in a peaceful and very quiet location, but with easy access to all the delights that West Cornwall has to offer. The owners were really kind and helpful, with a lovely basket of goodies to welcome us when we arrived. Weather a bit disappointing but that's a risk you take at this time of year. Would certainly recommend!"